An interview with the musicians behind the live musical performance to a 1918 silent film classic starring Pola Negi. 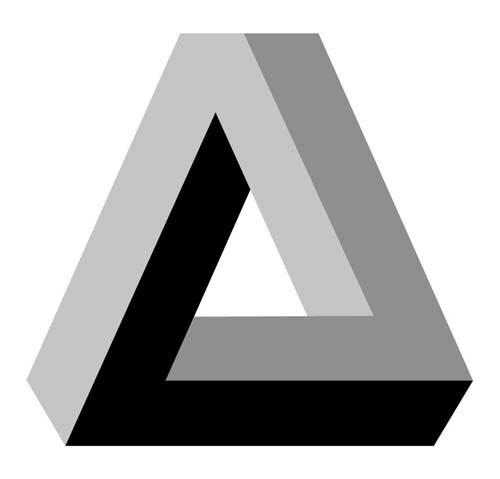 Composer.violinist Alicia Svigals walks us through her process and pianist Marilyn Lerner joins via phone plus Andrew Ingall from the Society for Jewish Culture outlines some background on the project. Throughout 2013 the film with the live score will play across the US and Canada including: New York City, Vancouver, Boston, Philadelphia, Miami, and Houston with the support of the Foundation for Jewish Culture’s New Jewish Culture Network. 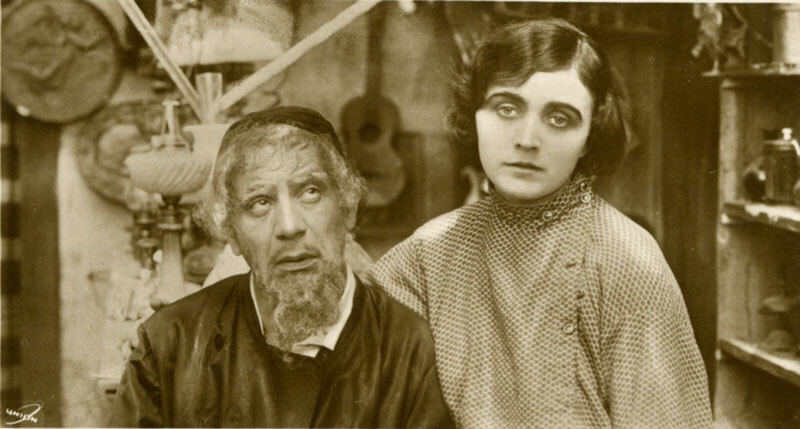 The film (Der Gelbe Schein) is set in Poland and Tsarist Russia, and was groundbreaking in its depiction of discrimination against Jews and women. Pola Negri went on to a career as a legendary femme fatale. 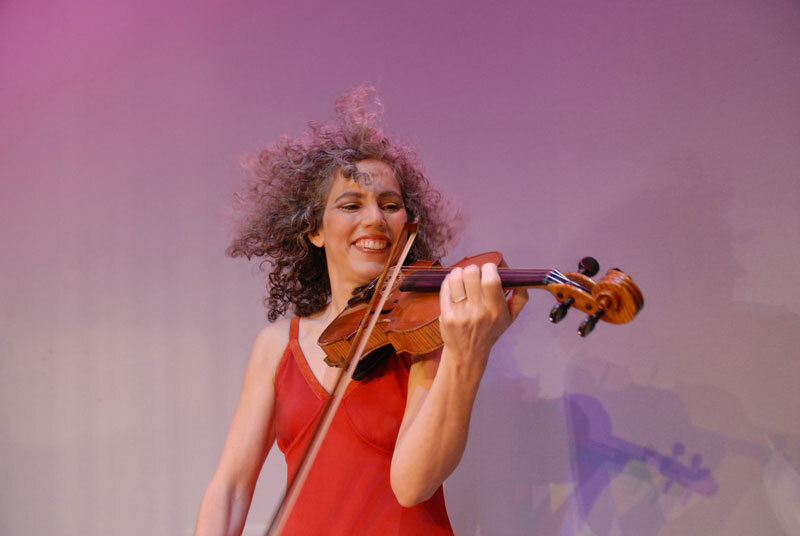 Alicia Svigals, violinist/composer, a founder of the Klezmatics and of the all-women band Mikveh, is considered by many to be the world's foremost klezmer fiddler.